The images in this gallery are a combination of abstracts created "in camera" using techniques such as motion and/or slow shutter speeds. I also occasionally enjoy converting some of my images into artistic renditions by applying filters, textured layers and effects using a variety of plug-ins for Adobe Photoshop. These include Color Efex Pro and Silver Efex Pro, in addition to the complete Topaz Library. I hope you enjoy the results! 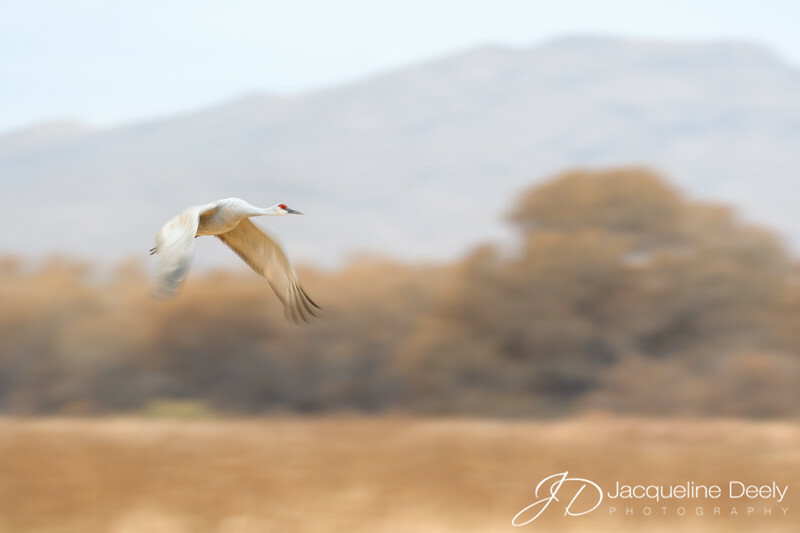 A slow shutter speed and panning technique were used to create this motion blur image of a sandhill crane in flight.